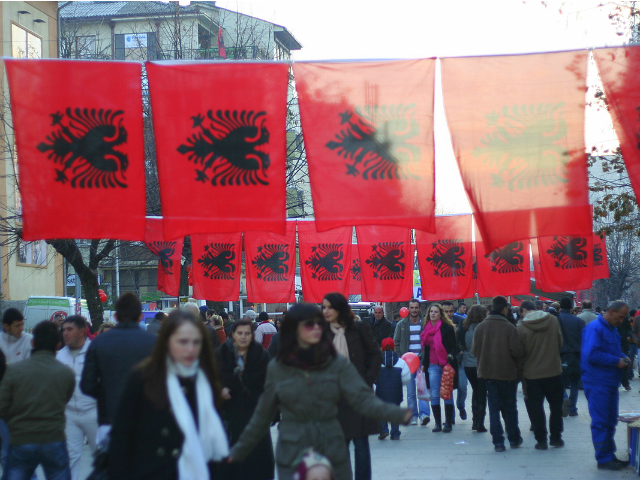 The Council of Europe demands that Albania conducts a realistic census of its ethnic minorities in 2020, allowing them to freely express their nationality. According to the Council, allowing the expression of national identity should definitely be one of the questions contained in the census forms, especially given that the 2011 census was largely boycotted by minorities. Then, the entire operation was conducted without involvement of minority representatives, the forms were in Albanian only and ethnic groups insist that the results were heavily manipulated.